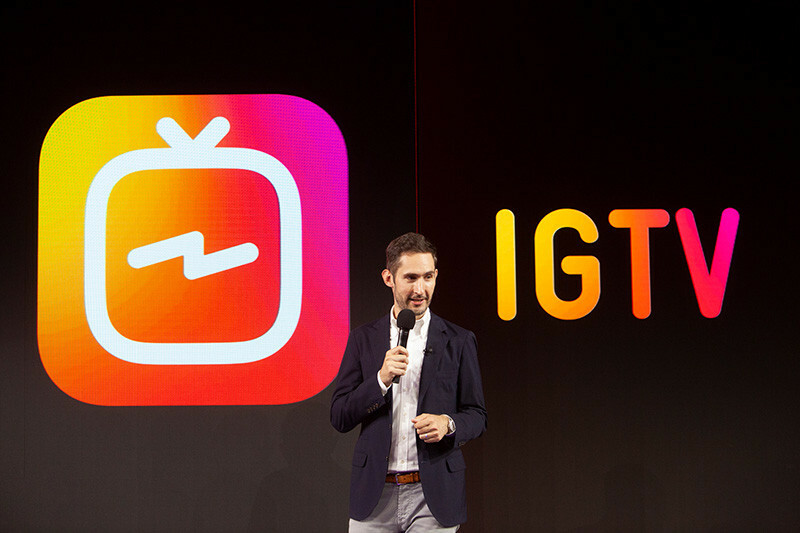 IGTV or Instagram TV is not at all a threat to YouTube. I am saying this with full conviction! I have been testing out the platform, though it’s good but has nothing to give YouTube any sort of competition. Even the developers of IGTV aren’t talking about competition with YouTube. The difference between YouTube and IGTV is huge. No creator would ever leave YouTube over IGTV, that is the biggest of the differences. Why Instagram TV is not a new YouTube? One of the primary reasons why people using it is, the ability to post longer videos. 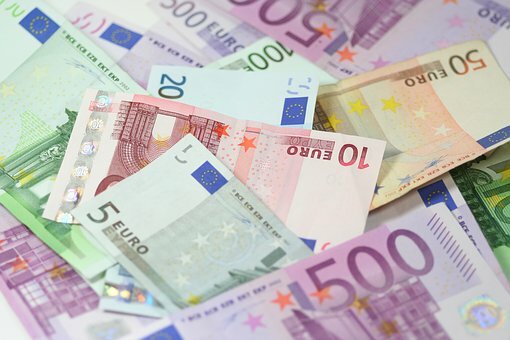 Another driving factor is the money, IGTV might pay the creators through ad revenue share. The platform is pretty new, the excitement to explore the platform is also driving people towards Instagram TV. The upward trend for IGTV is bound to go down in coming days. Though, the platform will surely hold its place because of the ease of posting longer videos on Instagram. Is It Possible To Topple YouTube? Yes, but only hypothetically! Practically, no, its not possible to topple YouTube. The platform has grown so much, for a new platform to reach where YouTube is won’t be possible. Though, with good marketing and features like landscape mode and cross platform availability might shake YouTube a bit! But, to replace YouTube? No chance! Hope you find the article interesting! I look forward to post for articles like this in coming days as well. Follow me on Twitter @topitguy to get the latest updates! 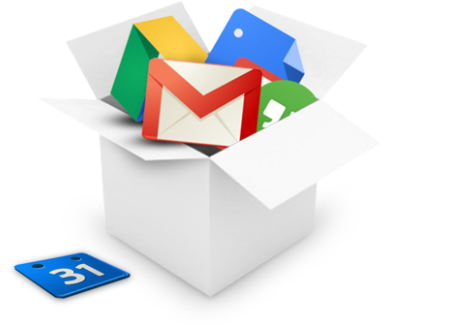 Do You Use Google Suite?